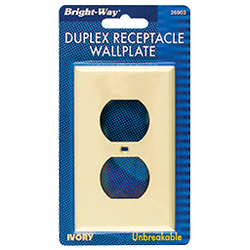 Bright-Way® electrical supplies is a leading provider of switches, sockets, switch plates, wall taps and extension cords. 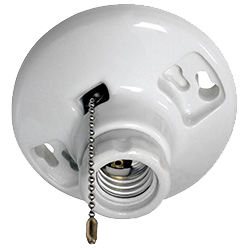 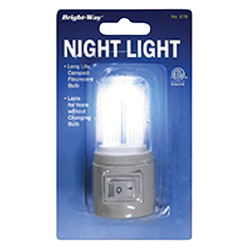 Every Bright-Way® item carries industry certification like UL and ETL. 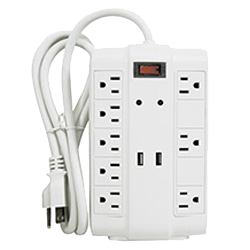 This ever expanding line of products features new indoor/outdoor multi-plug adaptors with timers that are perfect the holiday season. 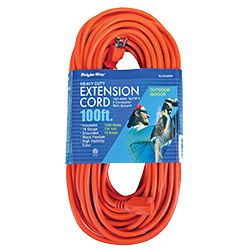 For appliances, Bright-Way® also has dryer cords and range cords with pig tails that attach directly into any appliance.